Innova scanners never disappoint you! 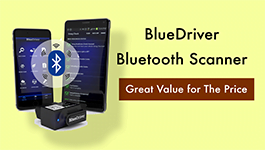 Their wide compatibility and even wider scope make them perfect for self-diagnostics of virtually any car. The Innova 3020 is no different. 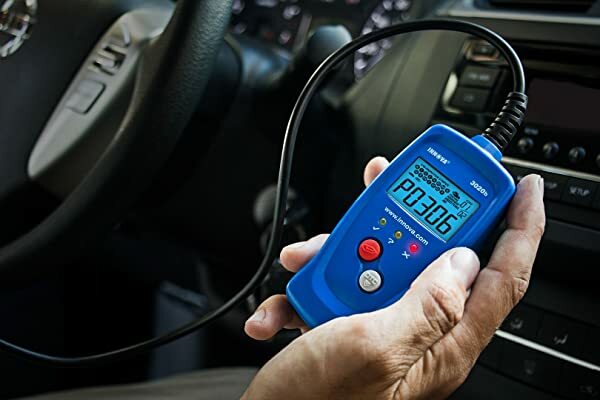 Innova 3020 Scan Tool is perfect for inspecting your car occasionally and before a road trip. It will also help you identify potential problems that might be making the Check Engine Light come on. And you don’t need automotive repair experience to do that! 4 Who Is Innova 3020 Built For? 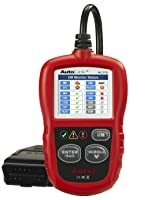 This code reader/scanner tool has wide coverage and works on several vehicle models manufactured in 1996 and later. With it, you can read and erase any problems that may be making the Check Engine Light to come on. You won’t have to visit a mechanic just to get your car diagnosed. Imagine all the time and money you will save every time you diagnose your car yourself! That alone makes the 3020 a worthy addition to your car’s toolkit. But besides that, it also brings some amazing benefits to the table. The Innova 3020 can read and erase codes on almost all OBD2 vehicles, including hybrids. OBD2 cars are those manufactured from 1996 onwards. Contrary to other scanners, the 3020 covers various body types, including SUVs and light trucks. First off, the 3020 reads and erases all trouble codes that usually make the Check Engine Light to come on. In addition to that, it can also diagnose and erase ABS (Anti-lock Braking System) codes on most Ford, GM, Toyota, and Honda vehicles. It automatically refreshes data every 30 seconds. That’s a very important feature. During the repair process, it allows you to identify the fixed problems and those that need attention. 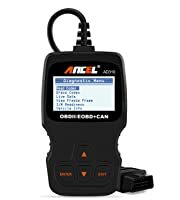 Some of the information that you can get from this scanner include emission data (smog test), O2 monitor test and engine problem codes. 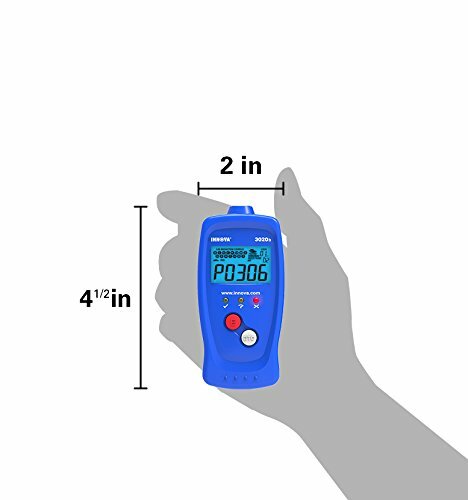 The plug-and-play feature makes the 3020 a perfect scanner for detecting faults. It will start displaying scan results as soon as you connect it to the car. This scanner has a patented screen displaying 25 pieces of information at a go. Additionally, the fitted red, yellow and green LEDs act as indicators for emission data (color coding). When the green light comes on, there are no detected problems. The yellow LED will flicker when potential problems are detected. When the scanner’s red LED flickers, your car’s engine has problems and requires immediate repair. The easy-to-understand interface certainly makes this scanner a simple tool to use. Besides that, it comes with a user manual that will furnish you with all the information you need. With regards to understanding diagnostic trouble codes (DTC), Innova has a comprehensive list of Generic, Manufacturer Specific Powertrain, SRC and ABS codes on its website. These resources make the Innova 3020 very simple to use. In fact, it is specifically designed for entry-level DIY users. With a product weight of 1.6 ounces and dimensions of 9 x 5.2 x 0.8 inches, the Innova 3020 is one of the most compact scanners today. You don’t need a lot of storage space for it, the driver’s compartment, toolbox or glove box will do. It’s also designed ergonomically and features a smooth ulterior cover made of high-grade plastic. When you touch it you really feel it is made to last. And it also looks nice. 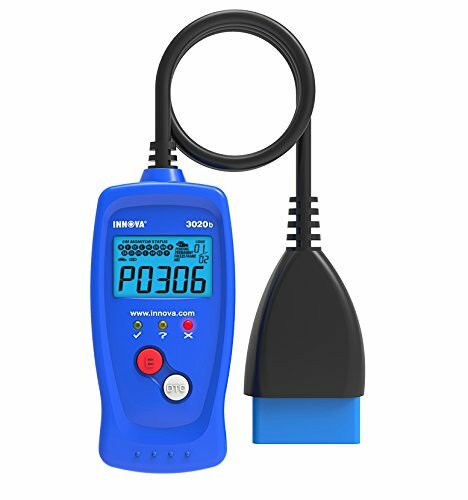 Innova offers support in English and Spanish to all customers who buy the 3020 Diagnostic Code Reader/Scan Tool. You can either reach them online or physically at their headquarters located in Irvine, California. The ASE technical repair team also works with Innova to provide repair services to any 3020 buyer who needs them. Innova 3020 is built for entry-level DIY users. Furthermore, you get a 1-year warranty on your product. That level of quality guarantee is what makes car owners buy this scanner with confidence. It is mainly compatible with US and Canada made/sold vehicles. If you imported your vehicle from elsewhere the device MIGHT not be able to scan it. It only covers OBD2 cars, so if yours was manufactured in 1995 or earlier it won’t help. The 3020 is not exactly the most technologically advanced scanner. It doesn’t support freeze frame displays, has no internal battery and cannot connect to a PC. While the few drawbacks may be inconveniencing, the 3020 is actually much better than most other similar scanners. Bottom Line Innova 3020 is for entry level DIY users. Autel Al319 is a perfect pick for ordinary car owners. ANCEL AD310 suits any beginners who want to turn off the MIL. Who Is Innova 3020 Built For? 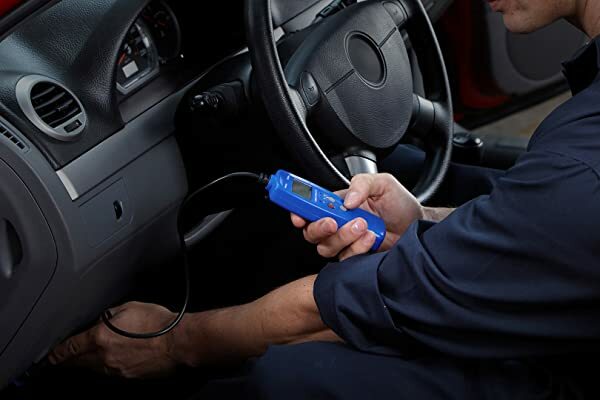 Who is the Innova 3020 Diagnostic Code Reader/Scan Tool built for? An entry level DIY user. Its low price, handy features and simple-to-use interface are perfect for beginners and car owners who are not mechanical pros. It is perfect for inspecting your car occasionally and before a road trip. It will also help you identify potential problems making the Check Engine Light come on. And you don’t need automotive repair experience to do that! Despite its drawbacks, the Innova 3020 Scanner makes a perfect addition to your toolbox. It will help you diagnose your car, something that a shop might charge you ridiculously to do. Once you know what’s faulty, you can always plan for the necessary repairs quickly. Only those who have had to contend with a stubborn Check Engine Light or fault codes will appreciate the benefits of this device. But it’s always wise not to learn from experience.